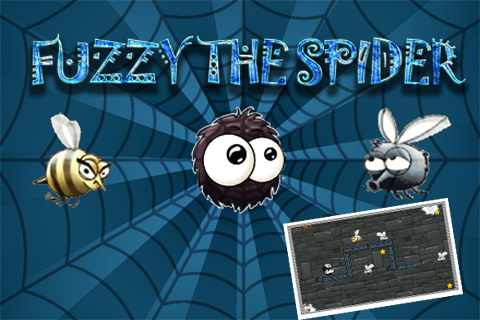 Fuzzy the spider is an amazing spider swinging game where you take control of a cute baby spider. Help this baby spider survive by catching those flies for breakfast. But watchout for those pesky bees who guard them. So put your Amazing spiderman skills to test as you swing across this physics platformer game. You can also customize your spider with cute hats. 40+ levels to choose from with amazing graphics and music. If you liked this game and wana support me pls check mobile version of the game.